I ordered the TV from Amazon had it in less then a week, saved about $400 when compared to Best Buy. These stores must adapt or die, or just pray on dumb folks. Amazon? LOL. They don’t even recognize BestBuy – yes, themselves. You may recall the BestBuy scam when inside the store they should a fake version of their own website, with higher prices. If you pulled up the real (external) site on your iPhone, they would not accept it. I am an online-first shopper and have been for many years now. 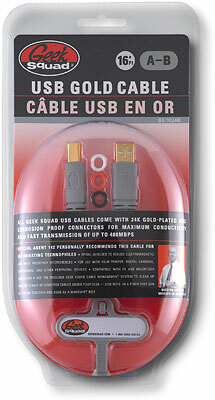 Any type of cable or cell phone accessory can be had from ebay at insane percentage savings. Ditto used games and a few other items, but BB/CC/etc. still have their usefulness on certain items. It is nice to touch and feel and see and hear TV’s, speakers, cameras, etc. Margins are typically slim on those larger pieces and prices are similar, plus returns are certainly easier. So true is the “fake” BB site pricing. I lost count of the number of times they try to squeeze an extra $10 or $20 out of me with that crap.